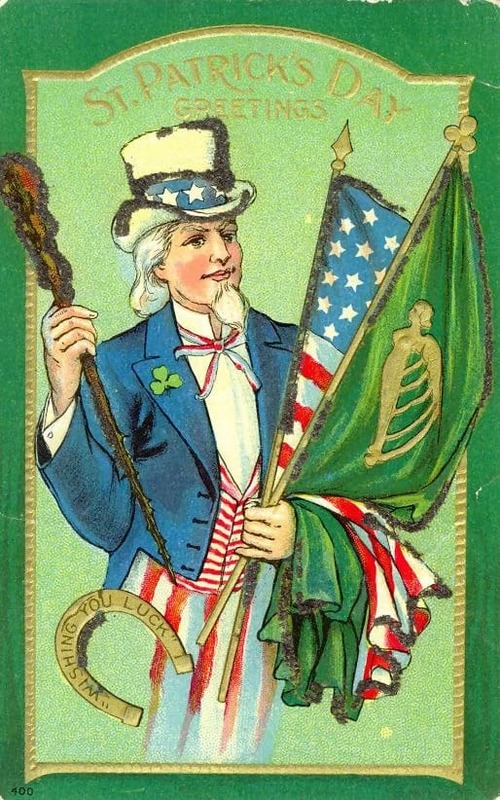 Ireland has many famous emblems - the Irish tricolor, the shamrock, and the harp to name a few. 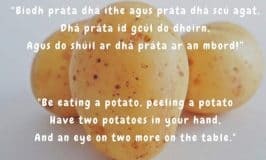 But many, many things remind me of Ireland. Every time I see a rainbow in the sky, I think of the Emerald Isle. 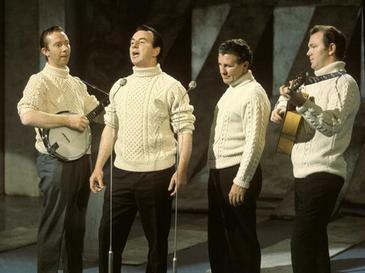 But these are easily identifiable symbols of Ireland. My list of iconic symbols is far longer and includes sods of turf, Irish dressers, round towers, ogham stones and Celtic knots. The list goes on and on. 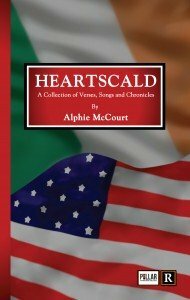 Join me in this section as we discover the many things in life, both big and small, that trigger a nostalgic longing for Ireland in our souls. The Book of Kells is one of Ireland’s most famous cultural treasures, and can be found carefully preserved and on display in Trinity College, Dublin. The Book of Kells is the world’s most famous medieval manuscript and dates from the 9th century. It is a richly decorated copy of the four Gospels and portrays the life of Jesus Christ. Today, I have some wonderful news to share. If you would like to further explore your Irish heritage and this important medieval artifact, then Trinity College is offering a free online course to help. Now let me hand you over to the good folks at Trinity to fill you in on all the details. I hope you enjoy examining the lovely illustrations they shared from this priceless treasure …. 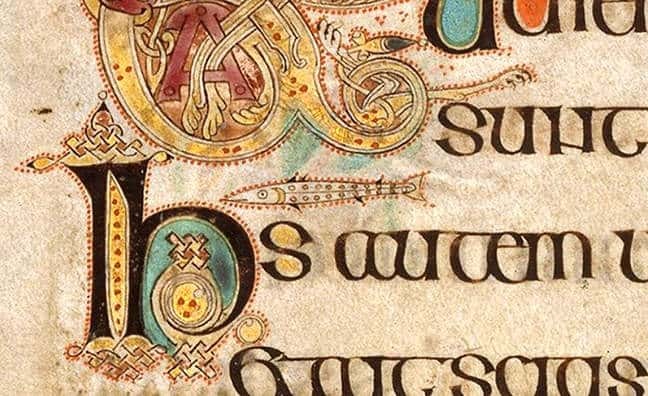 A new, free, online course developed by Trinity College Dublin will allow learners worldwide to explore the history of Ireland through the remarkable Book of Kells — one of the world’s most famous medieval manuscripts. 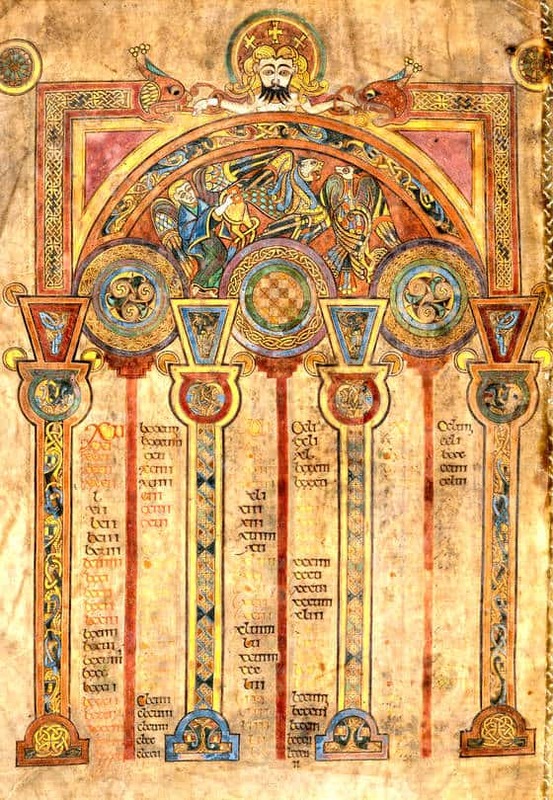 The ninth-century Book of Kells is one of Ireland’s greatest cultural treasures. A lavishly decorated copy of the four gospels written in Latin, it is set apart from other manuscripts of the same period by the quality of its artwork and the sheer number of illustrations that run throughout the 680 pages of the book. Housed at the Library of Trinity College Dublin, the Book of Kells is one of the must-sees on the itinerary of visitors to Dublin. Now members of the public around the world will have the opportunity to learn more about this precious manuscript through a new four-week online course. The “Book of Kells: Exploring an Irish Medieval Masterpiece” course will commence on October 8th, 2018. It is run in partnership with Futurelearn, the social learning platform. 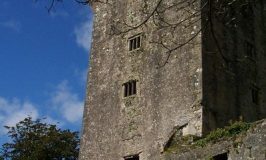 The free online course is aimed at anyone with an interest in Ireland, medieval studies, history, art, religion and popular culture. The Massive Open Online Course (MOOC) has been designed by academics from the School of Histories and Humanities, the School of Religion and staff from the Library. Using the Book of Kells as a window, the course will explore the landscape, history, theology, and politics of early medieval Ireland and explore how that past is understood in modern Ireland. Since 2014, Trinity has reached over 70,000 learners from more than 100 countries worldwide through seven free online courses with Futurelearn, the social learning platform. Learners on the course will explore the art, theology and materiality of the manuscript and the meanings that it holds. Each week the course will explore a different side of the Book of Kells; its history, how it was made, interpreting its images, and what the book means for popular culture today. 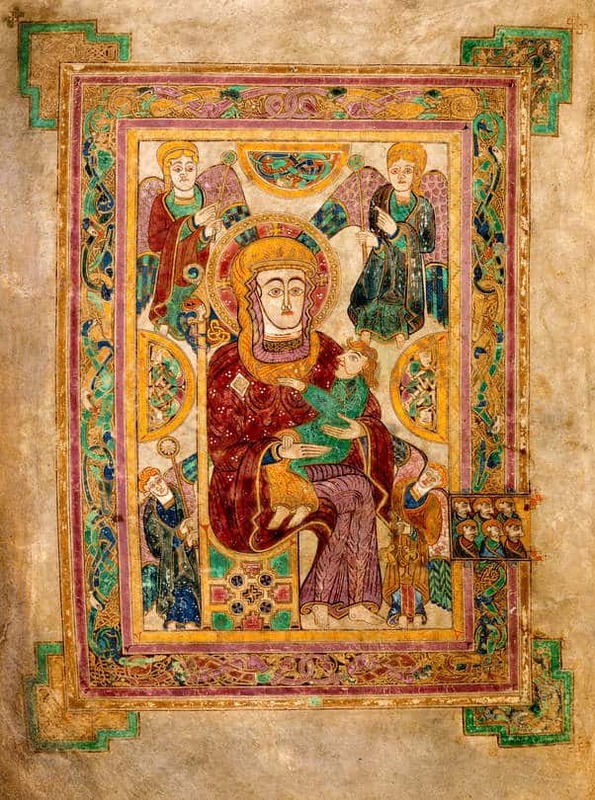 At the end of the course learners will be able to explain the function and meanings of medieval Irish art; understand how medieval manuscripts were made and engage critically with methodologies and scholarly debates which have shaped interpretations of the period. The course will also equip learners with knowledge of the distinctive features of the Irish Church in this era and an understanding of the visual, theological and historical characteristics of medieval material culture. The Book of Kells is one of the world’s greatest medieval treasures. It is a lavishly decorated copy of the four gospels written in Latin with supporting texts. It is set apart from other manuscripts of the same period by the quality of its artwork and the sheer number of illustrations that run throughout the 680 pages of the book. It was intended for ceremonial use on special occasions such as Easter rather than for everyday use. It is not known exactly when the Book of Kells was written but it is thought that it may have been around 800 AD. It was written and illustrated by hand using all of carefully prepared materials including vellum, inks and pigments. It is believed that the Book of Kells was written in a monastery founded by St Colum Cille on Iona in Scotland. Viking raids were widespread at the time of the creation of the Book of Kells and it became too dangerous for the monks to continue living on the island. 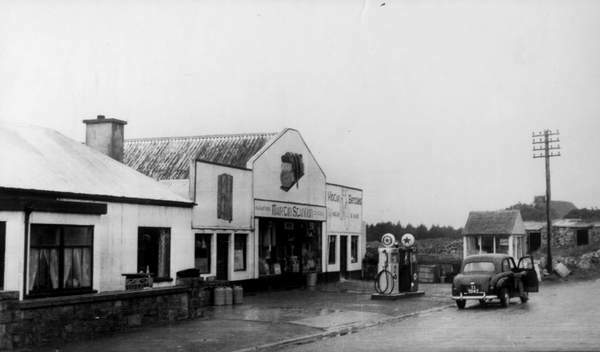 The monks fled from Iona to their newly established monastery in Kells, Co Meath, around 807AD. It is not known if the book was written wholly in Iona or if part of it was written in Kells, but we know that it remained in Kells throughout the Middle Ages and eventually, it was placed in the Library of Trinity College by Bishop Henry Jones of Meath in 1661. 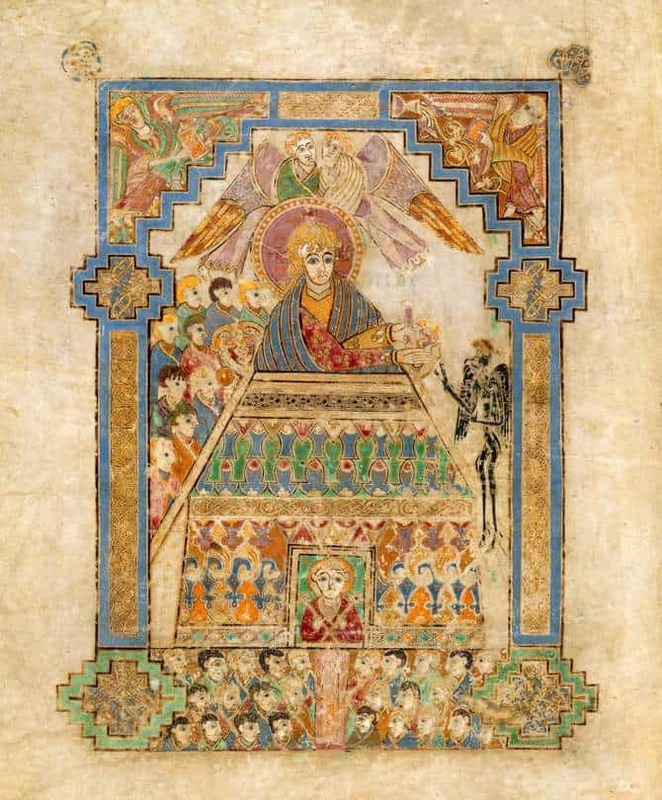 Images and illustrations from the Book of Kells were reproduced with permission from Trinity College. Many thanks to Fiona Tyrrell, Press Officer for the Faculty of Arts, Humanities and Social Sciences and Trinity College for sharing news of this wonderful course. 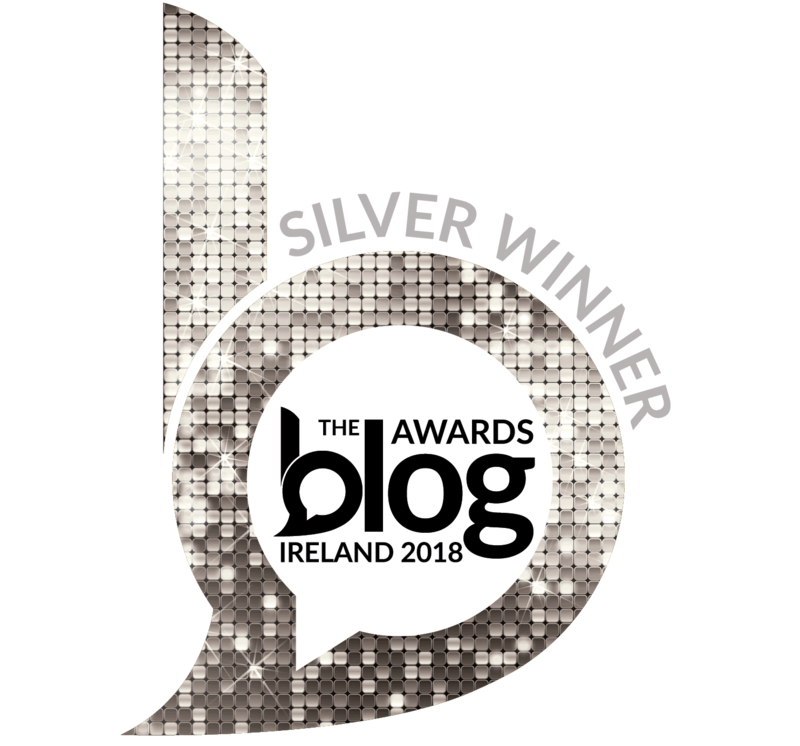 The Claddagh ring is a beloved symbol of Ireland and today I’m delighted to introduce you to a very talented silversmith from County Cork who is creating magnificent Claddagh jewelry with a modern Irish twist. Plus do read on. 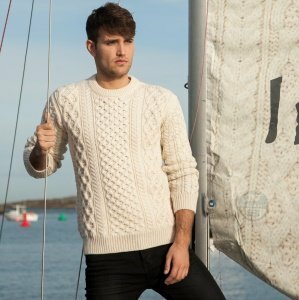 Claddagh Design is offering a generous 20% discount for Irish American Mom’s readers, valid until August 31st, 2018. You’ll find the code at the end of this post. 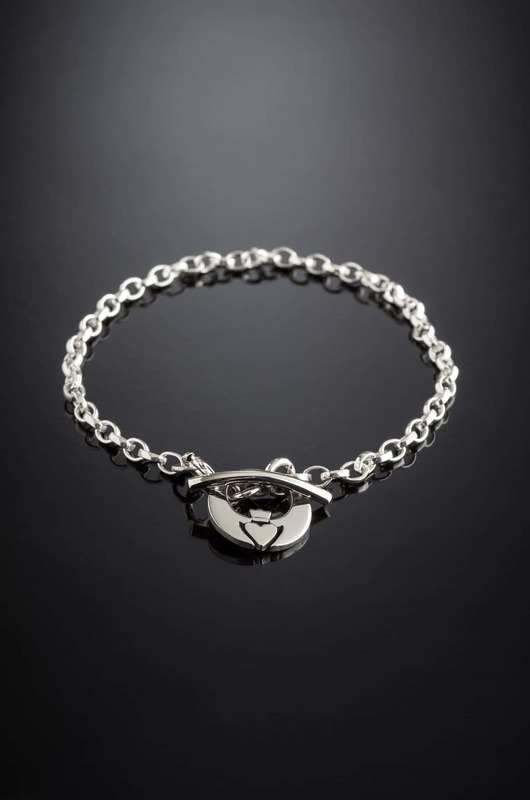 But first check out these beautiful Claddagh jewelry designs. 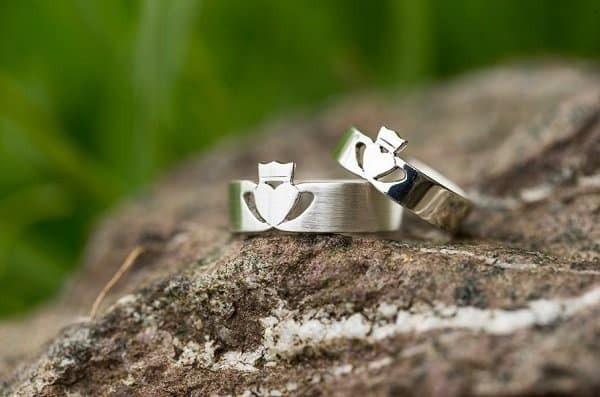 Irish jewelry designer and silversmith Eileen Moylan of Claddagh Design has been creating Claddagh Rings for almost twenty years. 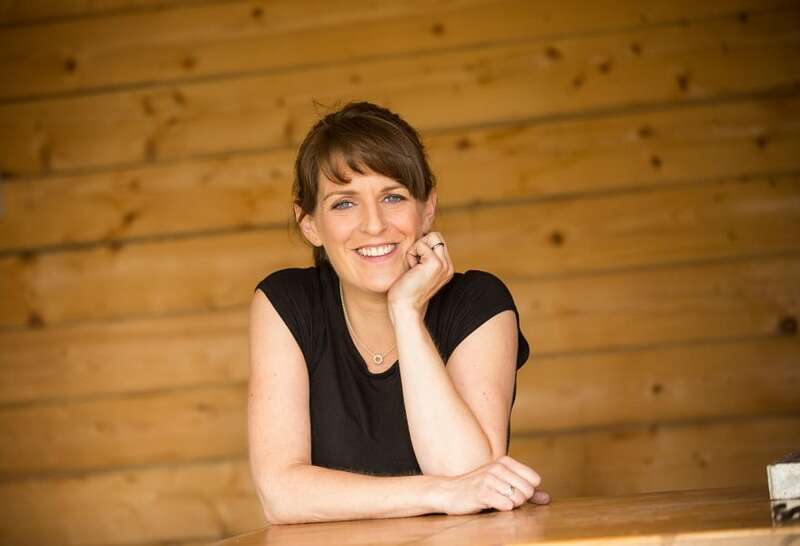 From her workshop in the foothills of the Cork and Kerry Mountains, Eileen designs and handcrafts classic and contemporary Claddagh Rings and jewelry for her worldwide customer base. 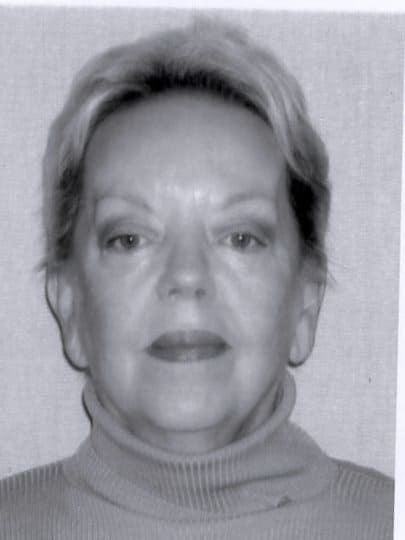 Eileen began her career as a silversmith in 2000. 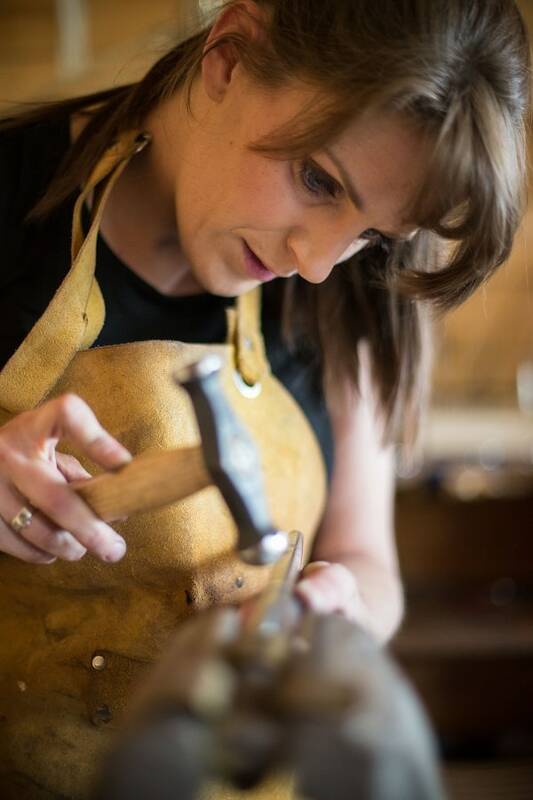 After graduating with an honors (distinction) degree and Masters in design, she was fortunate to secure an apprenticeship with a prestigious Cork goldsmith. 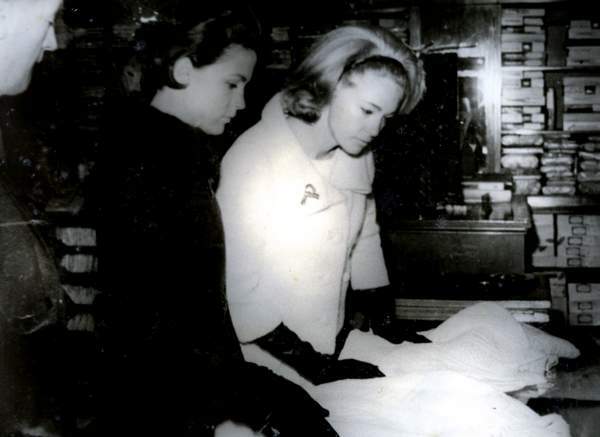 There she gained experience crafting jewelry and silverware in precious metals. 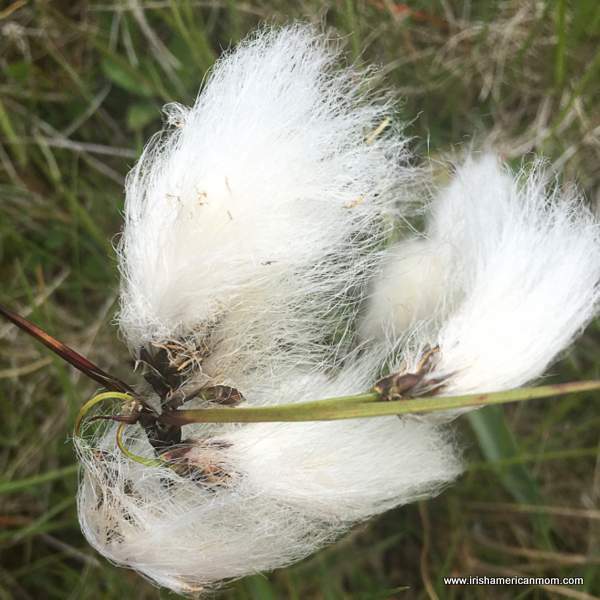 Each day she developed her skills as she worked on a wide range of challenging new pieces from ornate Celtic engagement rings to highly decorative religious chalices and silverware. 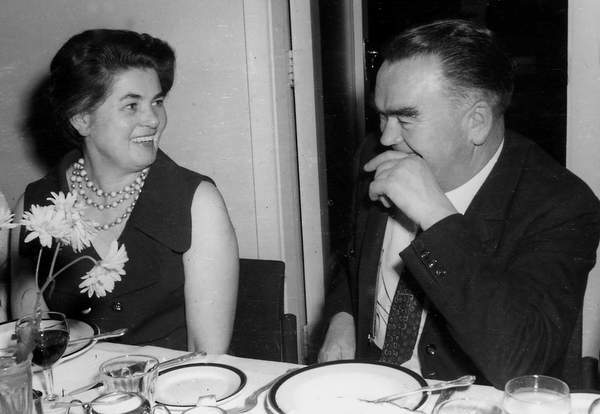 As she explored various silversmith techniques, she often found her attention drawn back to the exquisite examples of historical Irish craftsmanship that had been recovered around Ireland. Many of these pieces, including the Ardagh Chalice and Tara Brooch are held in the National Museum of Ireland. She drew inspiration from medieval Irish artifacts found in archaeological digs, exposed Ogham stone carvings chiseled by our ancestors and other ornately decorated Irish treasures including the Claddagh Ring. 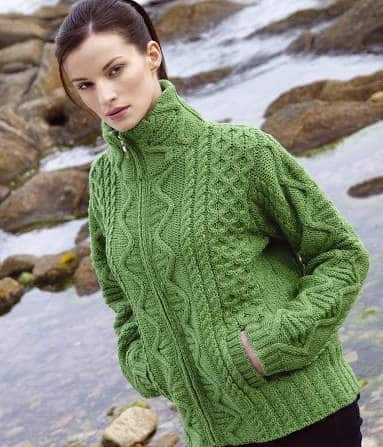 Throughout her years of study, she developed her own distinctive, contemporary approach to incorporating elements of historical Irish designs from the past into her work. In 2010, Eileen set out to create a line of jewelry that would honor Irish craftspeople of the past. Her first collection was based on the 17th century Irish Claddagh Ring. It was fitting that Eileen began with the Claddagh ring since this was one of the first pieces of jewelry she received from her grandmother as a child. 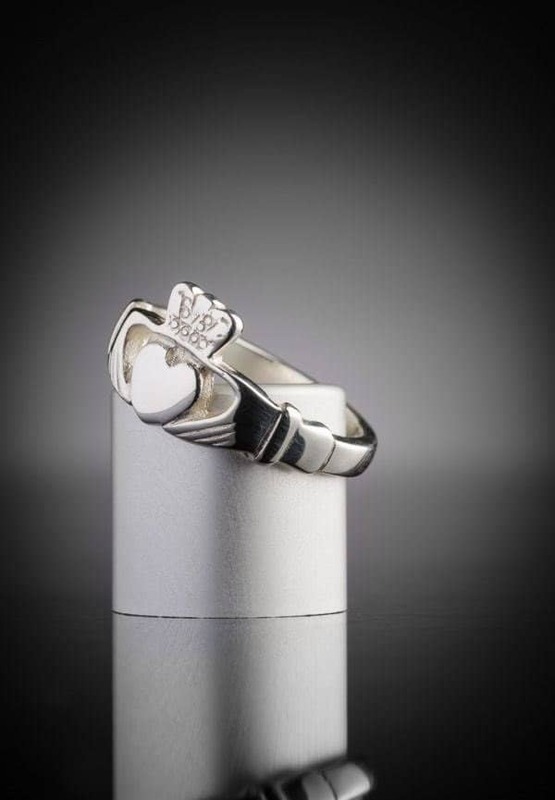 Practically every girl in Ireland has owned a Claddagh ring, most often gifted to them by parents or grandparents. Continuing this tradition of making the Claddagh ring a family heirloom felt like the perfect focus for her new collection. 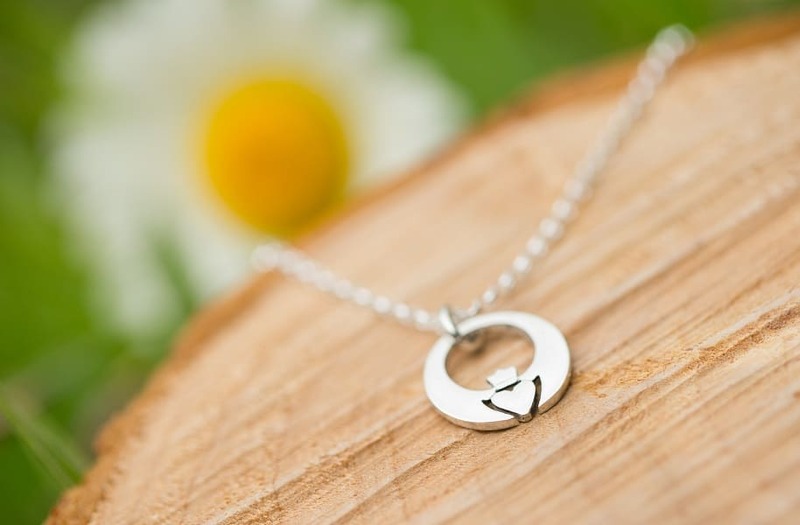 Following a very successful launch of her Claddagh collection that was recognized with a number of awards, she was inspired to open her own workshop, Claddagh Design. Her core collection centers around the iconic Irish symbols of the heart for love, hands for friendship and crown for loyalty. While the Claddagh ring has evolved since the 17th century, Eileen wanted to breath new life into the traditional design, while still honouring the original. She began by deconstructing and refining the three rich symbols of love, loyalty and friendship to their purest forms. Two hands presenting a heart and crown reflect a more modern style of Irish jewelry that is worn today. 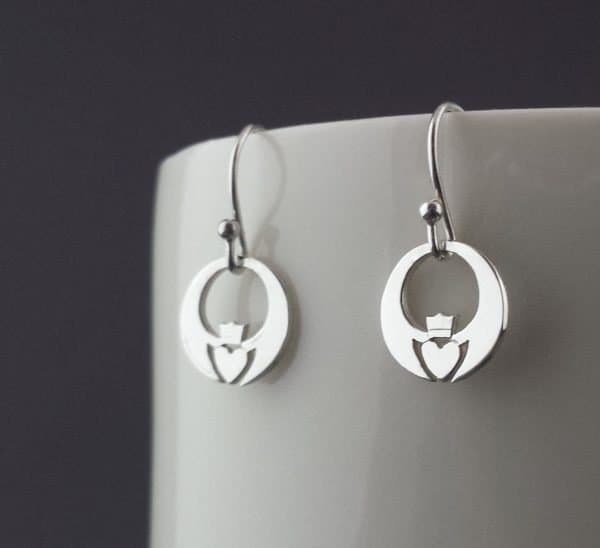 The contemporary Claddagh jewelry she creates is made by hand, using traditional techniques not too dissimilar to how the first Claddagh ring would have been made. 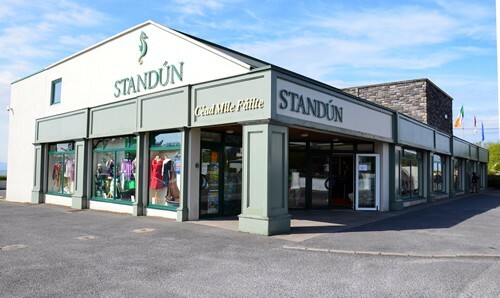 Her online collection has expanded to include Celtic knot, Torc, Ogham, classic and modern Claddagh rings, pendants, bracelet and cuff links. All are created with a particular focus on design-lead quality craftsmanship. 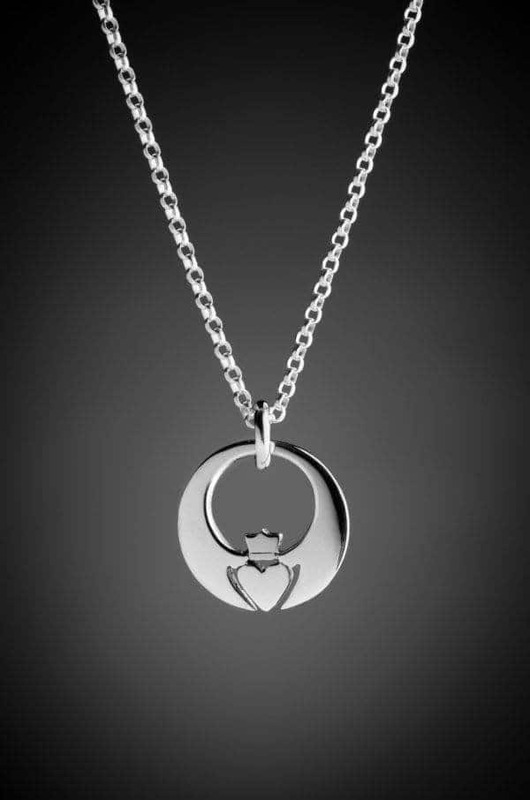 All can be viewed online in her Claddagh Design Shop. The Claddagh Ring is one of the most enduring symbols of Ireland and Irish heritage. It consists of three simple elements. The first is the heart which represents love. Second, the two hands holding the heart, signifying friendship. Thirdly, the crown that sits on the central heart, symbolizing loyalty. 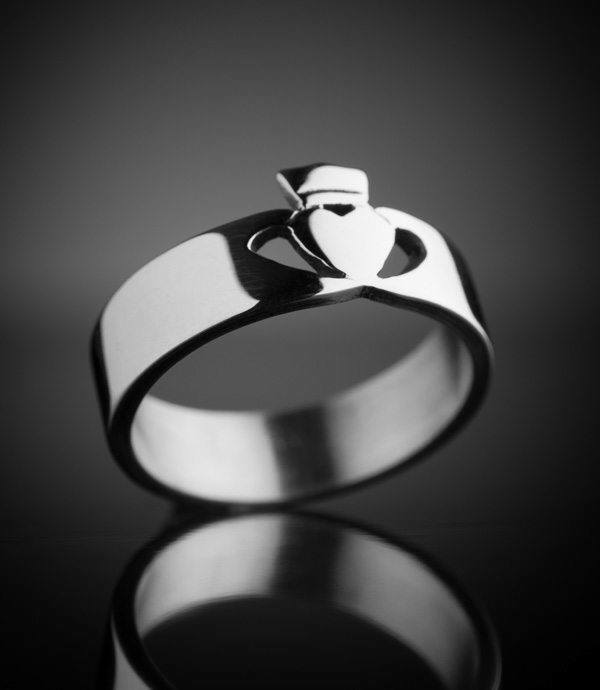 Claddagh Rings are often worn by people of Irish ancestry, with a connection or affinity to the island of Ireland. Many Irish living abroad will wear them as reminders of where they came from. Over the centuries, a tradition of passing a Claddagh ring down through the generations of Irish families has developed. Many visitors to Ireland choose the Claddagh ring as a keepsake of their experiences in Ireland. 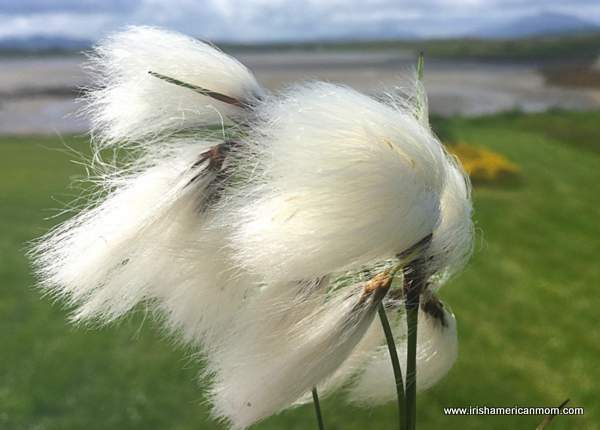 Not only is it a symbol synonymous with Ireland, but it also acts as a reminder of friendships made, love experienced, or the warm welcome received, thereby strengthening deep connections to Ireland and it’s people. In recent years, a growing number of couples are choosing to wear a Claddagh engagement ring in place of a diamond band. 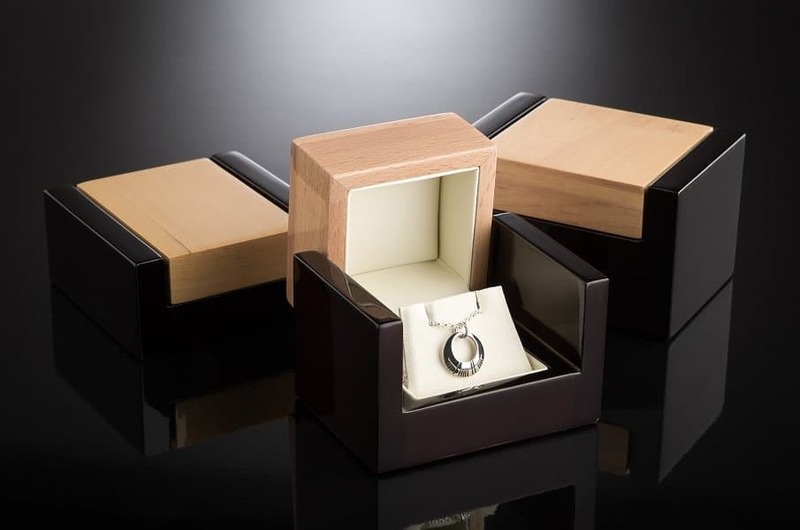 Claddagh wedding rings offer the wearer the opportunity to include these three fundamental sentiments required for a long and happy future together – friendship, love and loyalty. How to wear a Claddagh Ring? On your marriage hand, when the crown is worn closest to the knuckle, the wearer is said to be engaged. When the point of the heart is worn closest to the knuckle, the wearer is thought to be married. On the right hand, when the crown is worn closest to the knuckle, the wearer is not in a relationship. When the point of the heart is worn closest to the knuckle, the wearer is in a relationship. Find our more about Eileen’s work and take a look into the Claddagh Design workshop by visiting her website. Considering purchasing from Eileen’s online store, then avail of an exclusive Irish American Mom 20% discount with free worldwide shipping. Enter code IRISHAMERICANMOM at checkout. (Valid until 31st August, 2018). 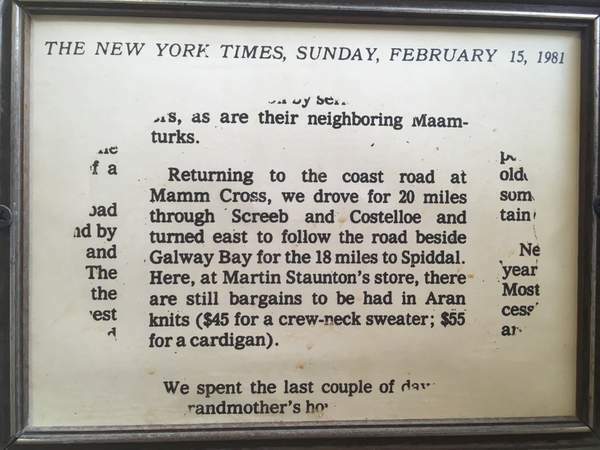 Many thanks to Eileen for sharing her artistry with us today and for generously offering this discount to readers of Irish American Mom. 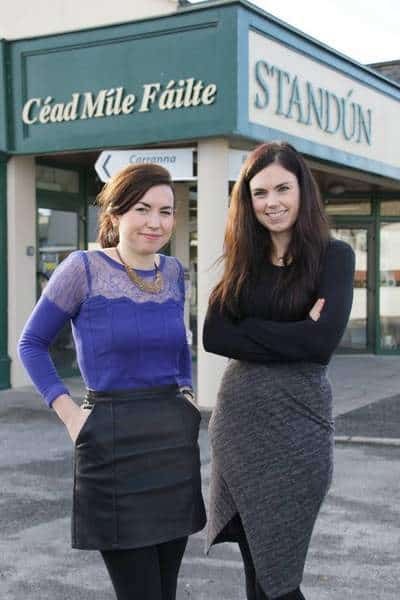 Wishing her every success with her growing business and may she continue to find inspiration for her work from Ireland’s rich heritage and deeply meaningful cultural symbols. P.S. Disclaimer Notice: I do not have a financial relationship with Claddagh Design. The links above are not affiliate links. 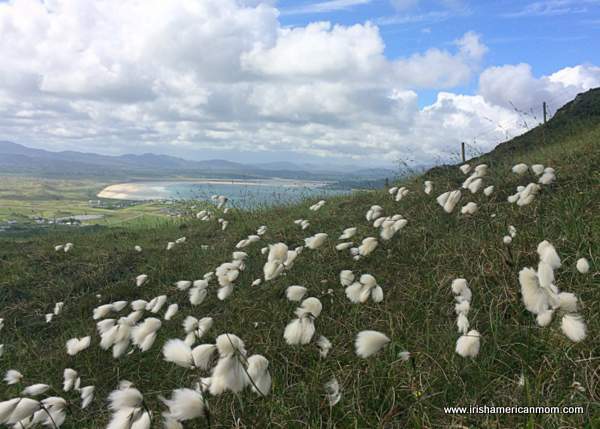 I team up with Irish and Irish American artists to help spread the word about their work, and to help promote ancient skills and crafts to keep our heritage alive and well. I will always disclose to you if I have an affiliate relationship with a company, artist or craftsman. Thanks as always for reading my recipes and ramblings. 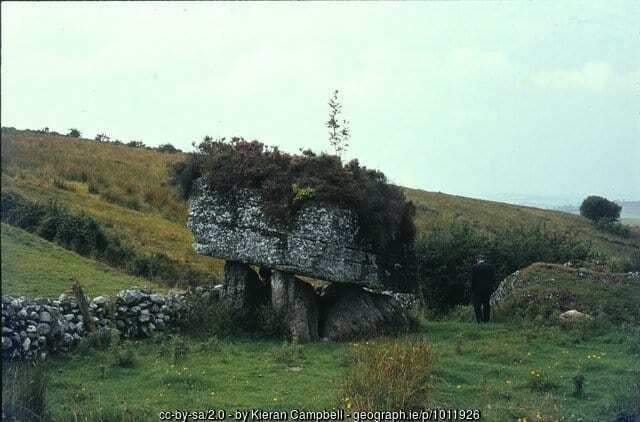 Dolmens are megalithic monuments found dotted around the Irish landscape. Standing for millennia, they perch majestically on grassy hillsides, on craggy cliffs, on winding roadsides, and even right between modern day homes. 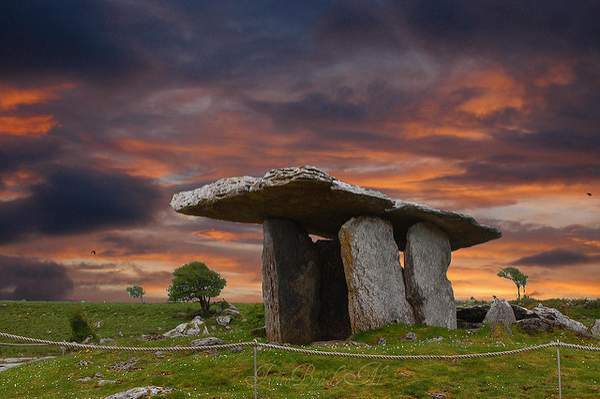 I think of dolmens as symbols of Ireland. 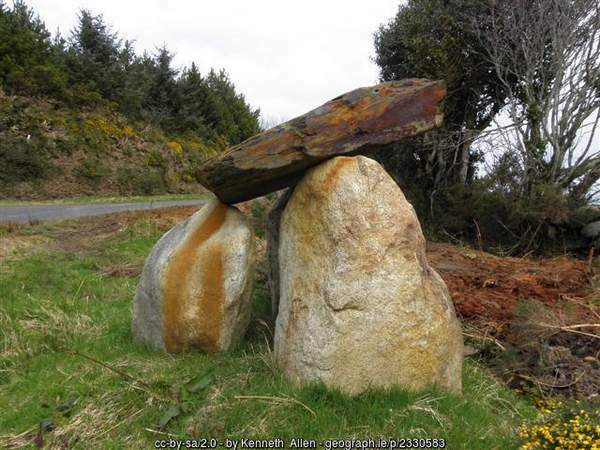 When I was a little girl we would always be on the lookout for dolmens when driving around the Irish countryside. 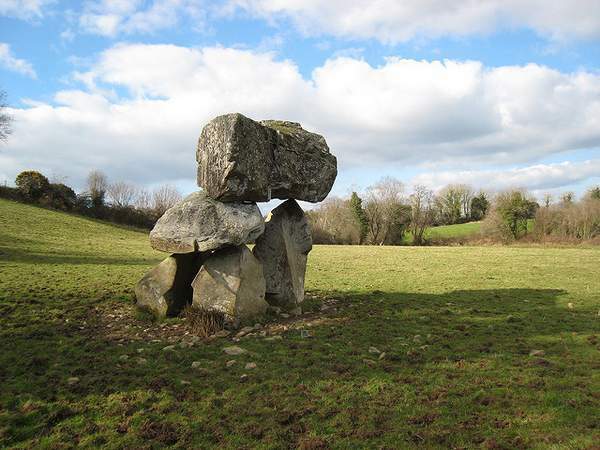 Now, dolmens are not unique to the Emerald Isle, but are found throughout the British Isles and other parts of Europe and Asia. 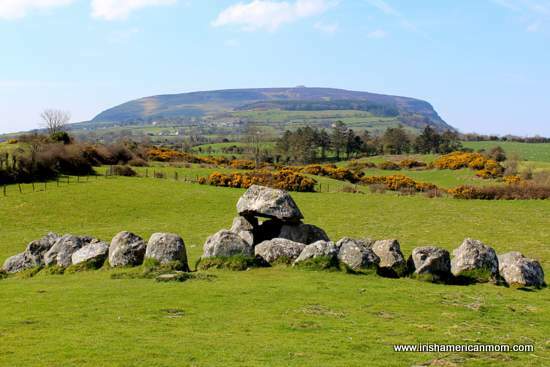 Ireland is home to over 150 of these ancient portal tombs, and so I think it is fair to consider these historic monuments as symbols of our ancient past. 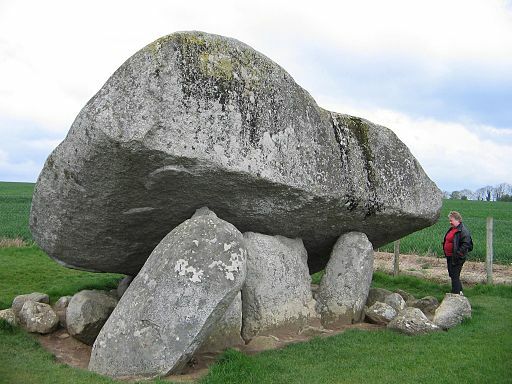 And so today, I hope you’ll join me as we take a little tour of Ireland’s wondrous dolmens, both great and small. 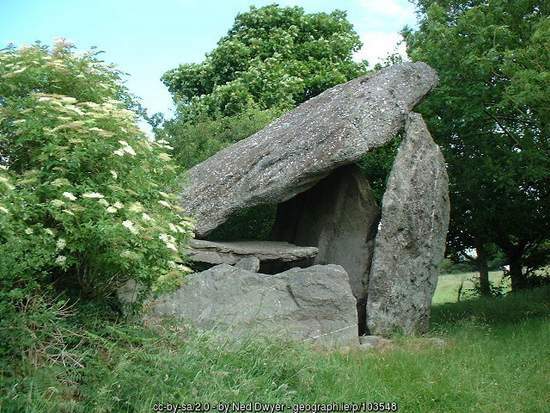 Dolmens are single-chamber megalithic tombs. Vertical stones usually support a massive flat capstone making the structure resemble a table. 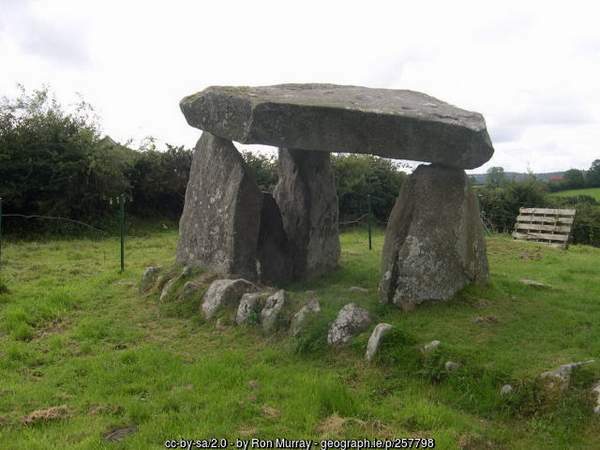 The term dolmen means stone table. 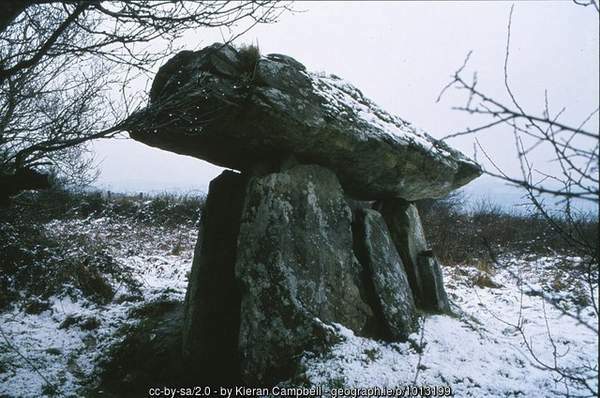 The word dolmen is derived from two Breton words, with “dual” meaning table, and “maen” meaning stone. The most amazing thing about some of these dolmens is their massive capstones. 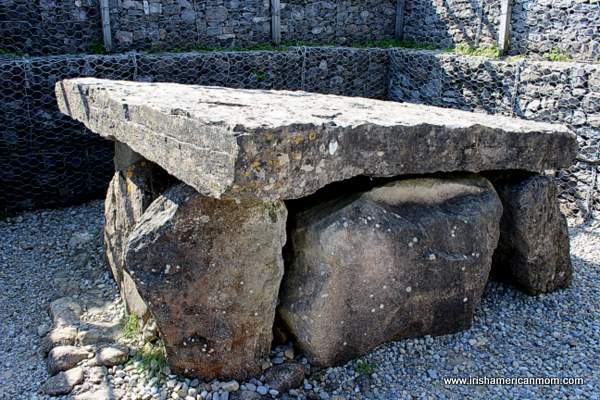 At a time when there was no power assisted hoist or crane, our ancestors figured out how to raise, prop, position and balance these gigantic table tops upon three or four supporting stones. 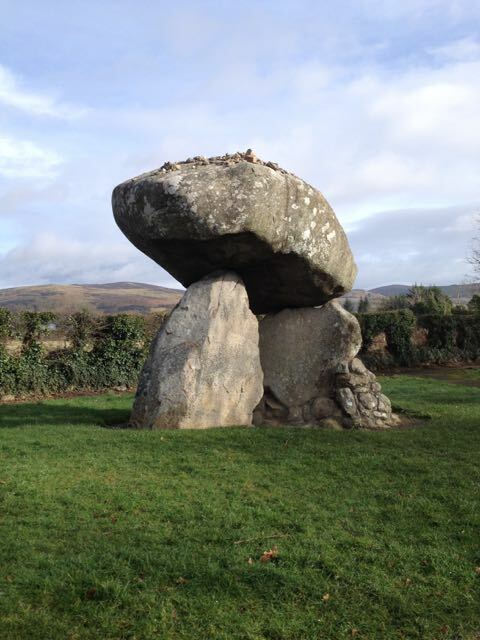 Brownshill, the largest dolmen in Ireland and Europe is found in County Carlow. That massive capstone weighs over 150 tons, which is a staggering 330,693 pounds. 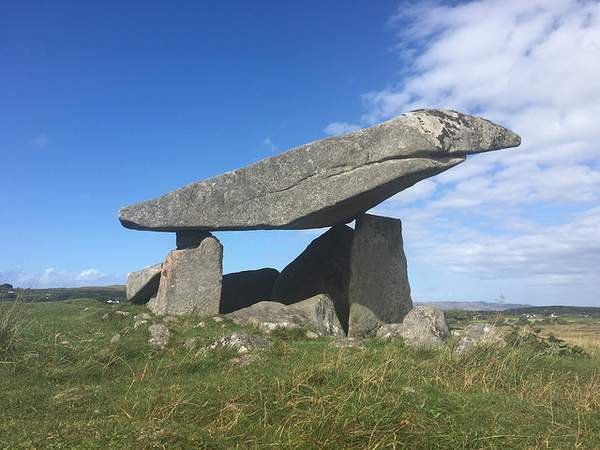 Whenever I lay eyes on a dolmen I can’t help but ask the inevitable question – how on earth did early Irish men and women, manipulate these gargantuan stones into place? And the truth is, nobody truly knows how they did it. Legend claims it was early Irish giants who tossed these monuments together using their mythical strength and prowess to mark the landscape with these enduring memorials. A troupe of mere mortals surrounding these stones could never generate enough manpower to heave and hoist these megaliths into position. And so it’s safe to say, some form of ancient engineering marvel was utilized by our ancestors, to create these rocky shrines. 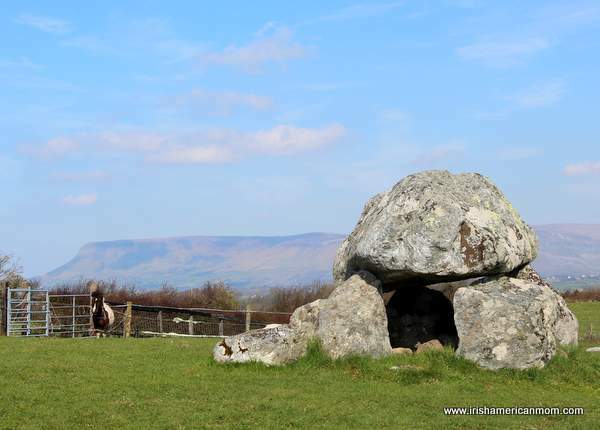 For me, dolmens are lasting proof of the genius of our forebears, testament to their skill and determination to mark the landscape of their homeland. Dolmens date from between 4,000 BC to 2,000 BC and tend to have a large concentration along Ireland’s coastline, especially in the east. Ancient remains have been found near some of these monuments, and so it is thought they may have been used to commemorate the dead. Or perhaps they were places for holding ceremonies and celebrations. Poulnabrone Dolmen in County Clare is the oldest known dolmen in Ireland. When excavated the remains of 22 people from the Neolithic Age were found. Their burial site beneath the monument included personal items like pottery and stone axes. 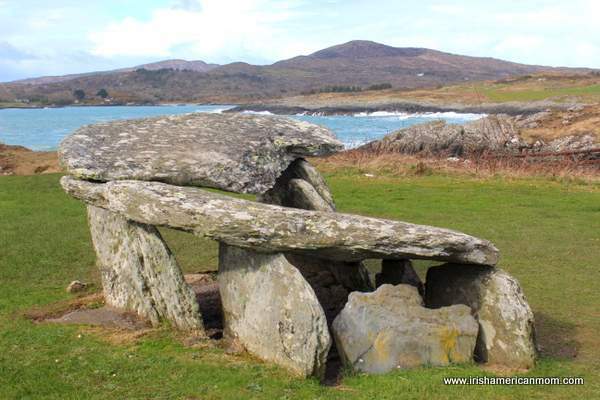 The dolmen pictured above is found on the Mizen Peninsula in County Cork, a few miles west of the town of Schull. It’s called the Altar Wedge tomb. 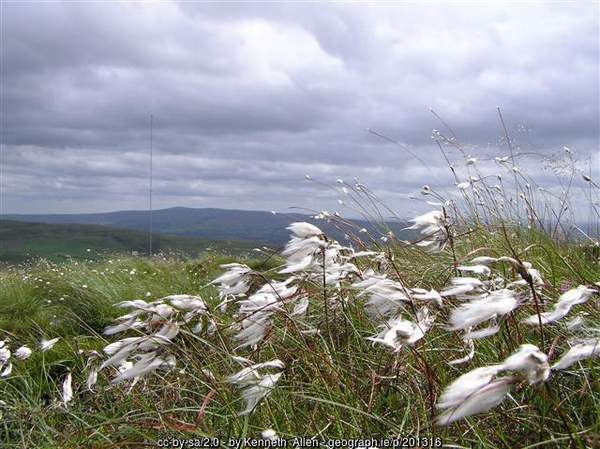 Perhaps it was used by the druids as an altar, but the Irish used it as an altar far more recently. 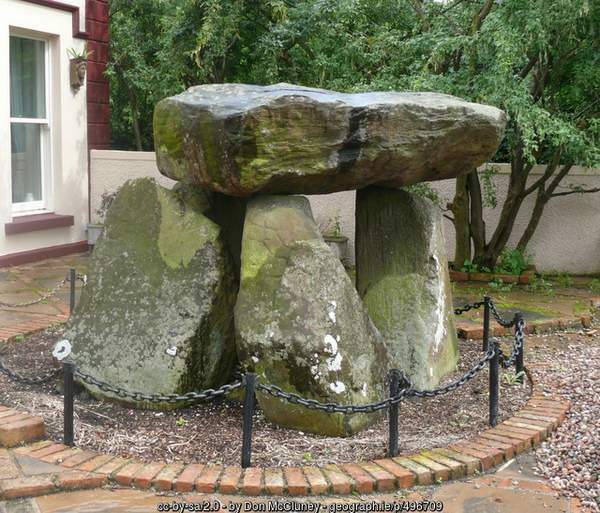 At the time of the Penal Laws in Ireland (17th century), when attending Mass was illegal, this dolmen in Cork was used as an altar by a priest-in-hiding, who would gather his flock to covertly say Mass. Locals would surround the area with lookouts for English soldiers, as the Irish prayed. 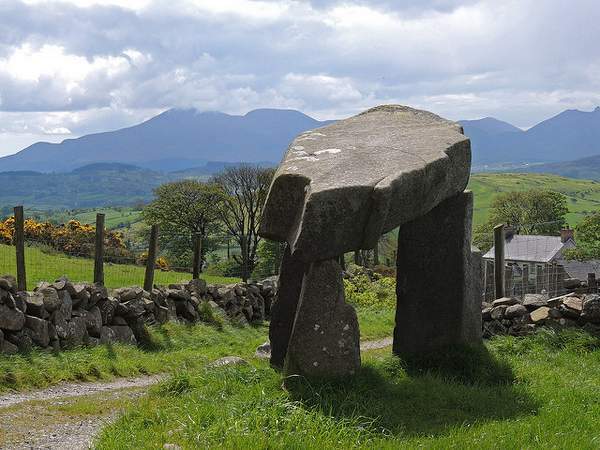 With more than 100 dolmens scattered throughout Ireland, we know for certain our forebears attributed some special significance to building these monuments. They built these structures to last, and they have stood the tests of time. Some are over 5000 years old and are found in various states of repair and disrepair throughout Ireland. 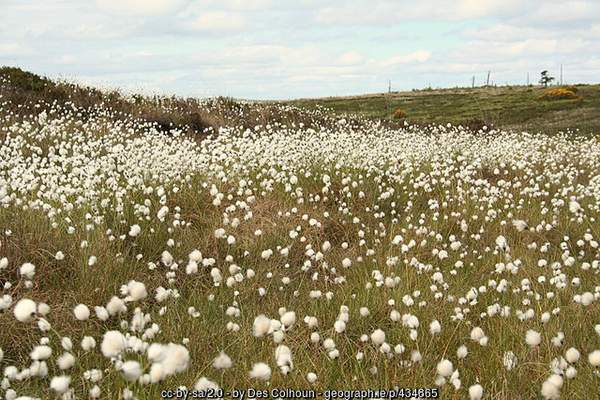 Some are covered in vegetation. Some simply stand sentinel by the roadside. Some give historical interest to a garden landscape. Some lie hidden amongst the trees and bushes. 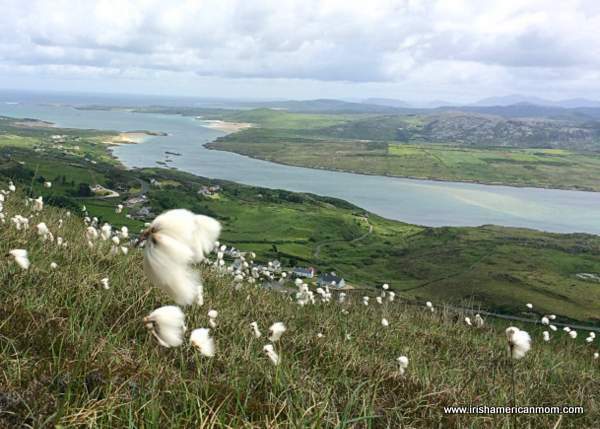 And some, simply take your breath away, perched amidst the spectacular scenery of the Emerald Isle. 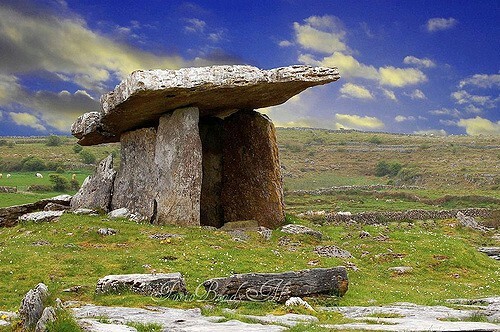 And so if you take a trip to Ireland, and love to discover a little bit of history, do visit a dolmen on your travels. Who knows? 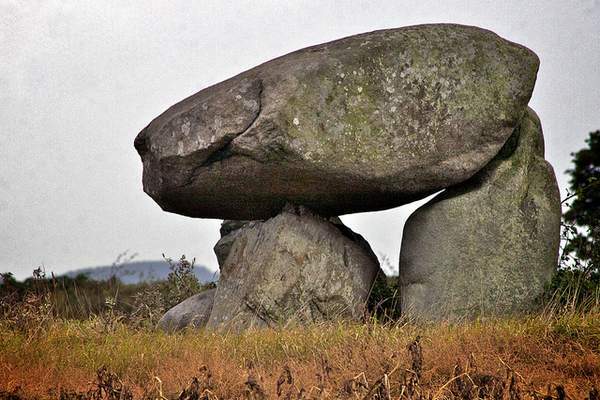 The site of one of these dolmens may turn out to be your Irish thin place.